Do you want the perfect garden? Hugh Frost Garden Design are an award winning garden designs company offering a bespoke garden design and landscaping service, working in and around Nottingham. We have been designing and building gardens for over 30 years and we have some of our very happy customers comments for you to read. 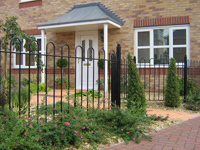 We understand that your garden is a special place where you spend your precious spare time. Whatever you use your garden for; entertaining, as an outside room to dine in during the summer months or simply for it to look nice from your window, we can help and our creative team of designers will work with you to create the right design for you. Our professional team of horticulturalists, designers and landscapers can help you to choose a garden which suits your tastes and needs within your budget. For a limited time we are offering a free sketch concept for your garden. Just contact us today by phone on 01636 706 430 to find out more information. 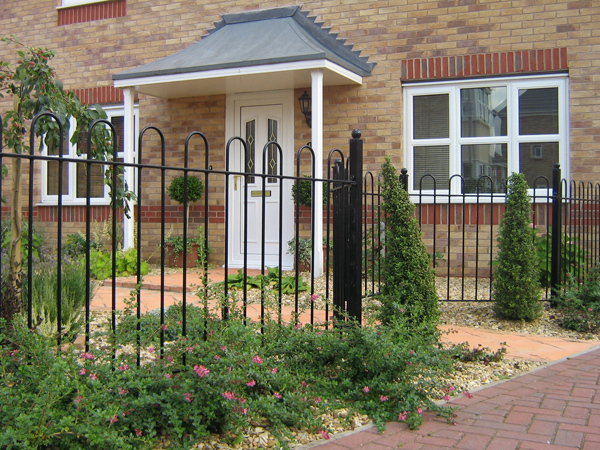 Our three Garden Design Services enable you to pick the solution which works best for you. You can work with us to garden together and then leave the landscaping to us or maybe you are on a budget and would like the option to do some of the building work yourself, we will still be there to advise and support. If you would like to discuss your garden today contact us now!, we will call you back, please fill out the form below. 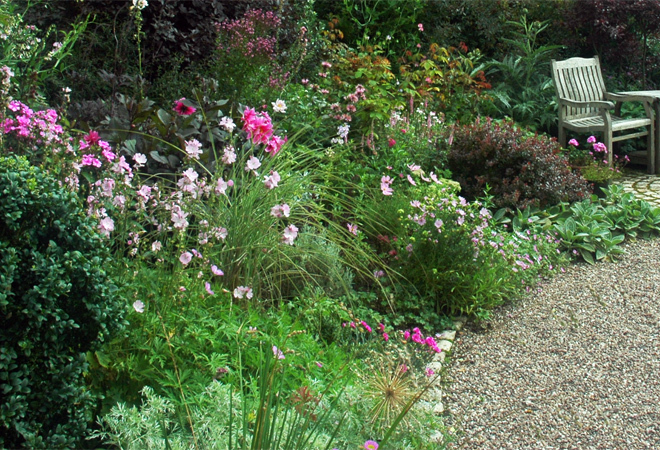 Quick Contact - The Garden Designers in Nottingham!